Number of people from childhood remains unhappy because of the shape of their ears. Some of them have protruding while some have drooping ears. 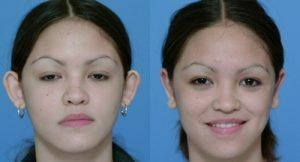 Due to these asymmetrical structures, people go with long length hair or wear hats to hide them. Fortunately, Ear Surgery in Islamabad, Pakistan is on arrival at SKN Clinic. 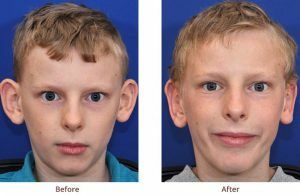 This surgery is readily available to cosmetically alter the shape of ears that can have dramatic impact on overall appearance of a person. It delivers very natural looking results. Cosmetic Ear Surgery in Islamabad, Rawalpindi creates more natural shape and brings more balance to ears & face. Treatment of even minor defects results in increased self-esteem. 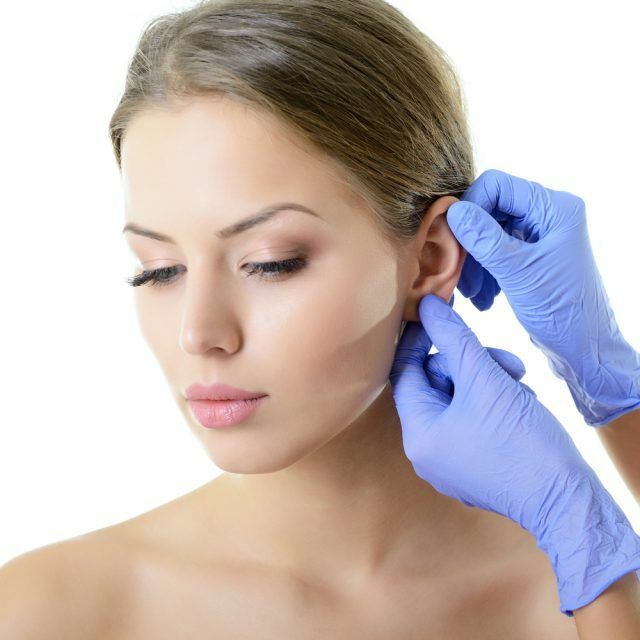 This surgical procedure will give you attractive and normal ear shape & size that will aid in attaining very satisfying outcomes. 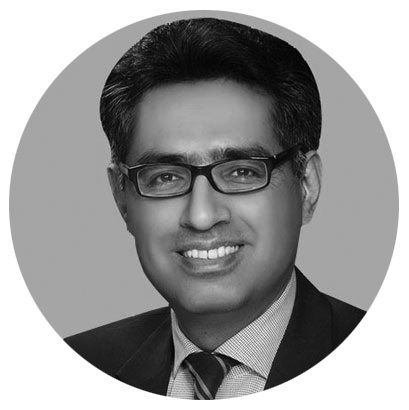 Individualized procedure of Ear Surgery in Islamabad, Rawalpindi & Pakistan should be carried out for you, not to fulfill someone else’s desires. 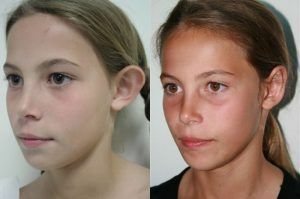 This treatment aims to improve the shape of ears by providing definite proportion and position. It brings desirable appearance by resizing ear, reshaping cartilage or holding the ears back to its normal place. 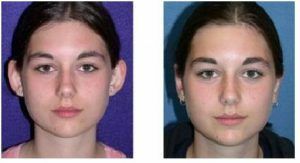 People with birth defects that become noticeable with development can choose Otoplasty to correct deformities. One involves cutting out the cartilage – main structural component of the ear. In both cases, a small cut at the back of ear is made by an expert surgeon. It helps in allowing access to cartilage for the necessary procedure. Once the surgery gets completed, you surgeon closes the cut with the help of stitches (can be dissolvable). We use same technique at SKN to correct protrusion, to reshape, to reduce size and to make more symmetrical ears. If you are interested in ear pinning, or Ear Surgery in Islamabad, Rawalpindi & Pakistan it is important that you are well-informed of all pertinent details before moving forward. 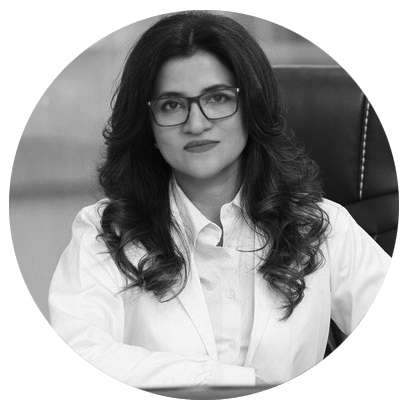 We invite you at SKN Cosmetic Islamabad to continue reading to familiarize yourself with the treatment, so you can determine whether it is right for you. Fill in the form and book a FREE consultation today!